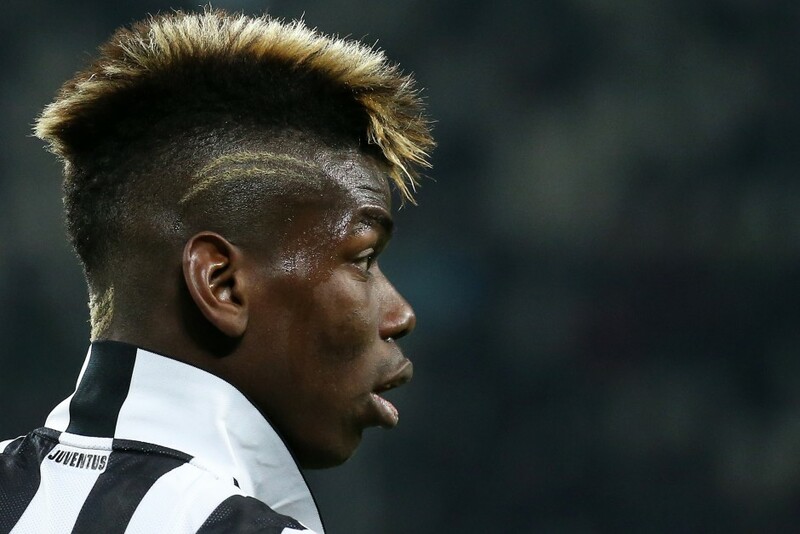 Paul Pogba’s agent believes he is 99% likely to stay at Juventus for the foreseeable future. Speaking to Tuttosport, Mino Raiola discussed his clients future and the likelihood of a move in the summer. “I don’t understand all this talk about Pogba. He renewed his contract, it took 8 months to agree a deal, & he’s very happy at Juve.” Raiola told the Italian daily. “Offers? I can safely say that 7 clubs want him: Real Madrid, Barcelona, PSG, Bayern Munich, Manchester United, Manchester City & Chelsea. Raiola also discussed a the future of some of his other clients, including Henrikh Mkhitaryan and Zlatan Ibrahimovic. “Mkhitaryan ? Juventus wanted him in January but Dortmund refused to sell. 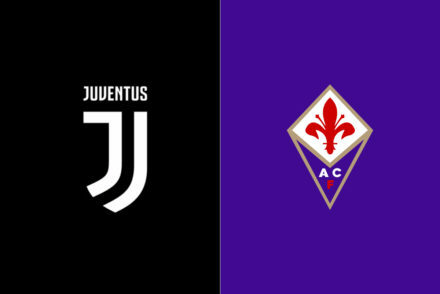 In June, maybe Juve moves again. “Ibra’s heart is bianconero. 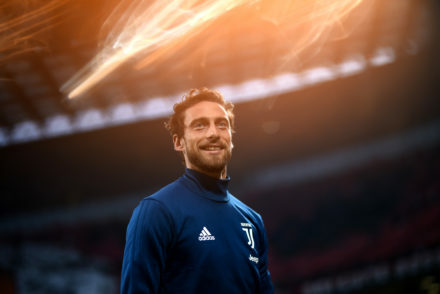 A return to Juventus? It’s not impossible, but difficult, for economic reasons and because of his age. Raiola turned his attention to the rumours surrounding PSG’s possible move for Pogba. “PSG has the FFP problem: To buy they need to sell, but they are not planning on selling anyone. “I don’t know if PSG will offer Juventus money and Cavani in exchange for Pogba, it’s hard for players who earn too much to come to Italy. When asked what he would do, were he in Juve’s place, Raiola had only one response. “If Juve keep him for another year or two he’ll be worth more. Pogba is Basquiat. “Paul is a serene person. Unlike Ibra, who I always feel like has a nuclear bomb in his hand.